Bathroom(s): 1.0 Total Area: 661 Sq. Ft.
Venue Spring Plaza Apartments in Spring, TX offers 9 different floor plans for rent. The community has 340 total units and offers amenities including dishwashers, a business center, a clubhouse, private alarms, a 24 hour fitness center and many more. This property was built in 2016 and is currently managed by Cortland. 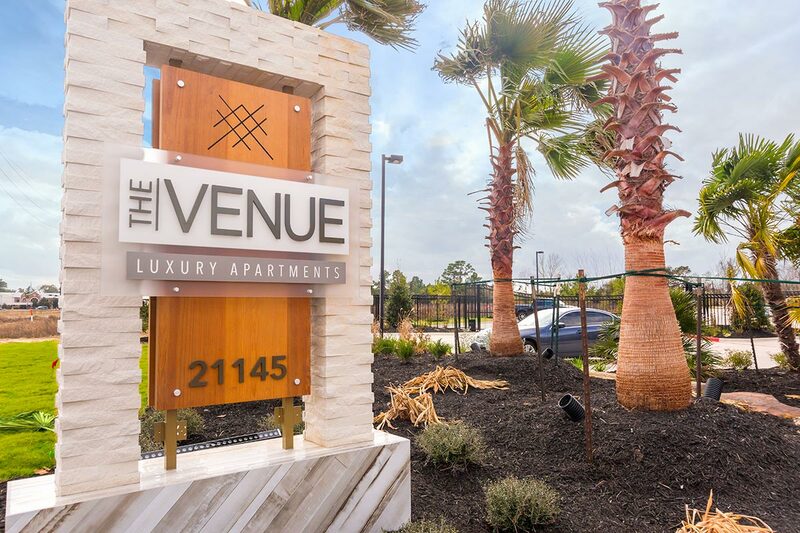 Residents of Venue Spring Plaza in Spring, TX can enjoy some of the best features and amenities.